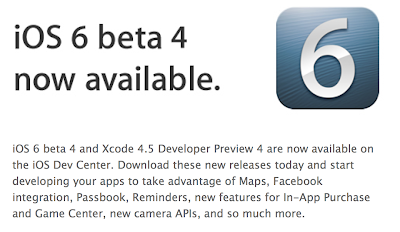 Round about 2 months after the first developer preview of iOS 6 Apple released the new build 10A5376e aka Beta 4. It seems the dedicated YouTube App was removed so for now you have to use Safari to watch YouTube (something i did already for a while); i guess Google soon gonna publish a dedicated YouTube and Google Maps App. 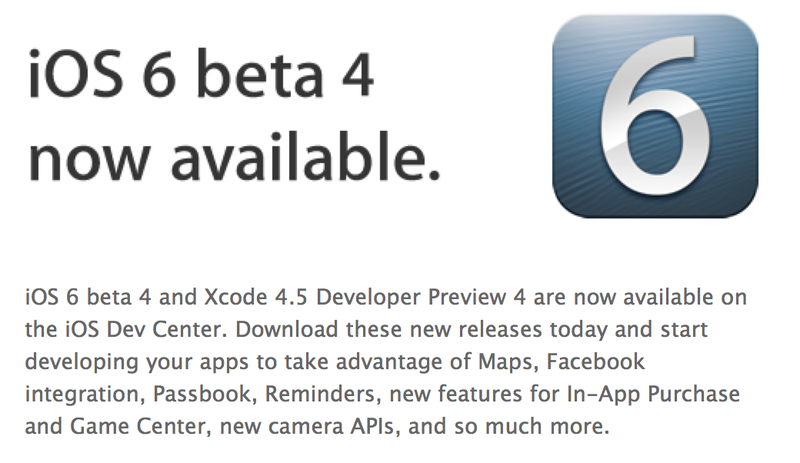 As always Apple also updated Xcode and the Apple TV Firmware. Stay tuned for more!